Ry recently reached out to me and offered the opportunity to try out some of their amazing holiday gift packs and I leaped at the chance. Ry is a great Aussie website that stocks a huge range of the big beauty brands and offers free shipping on all orders over $99 and a great flat rate of $6.95 for standard shipping. Additionally, they offer After Pay which allows you to spread the total cost of your purchase over 4 fortnightly payments which is an excellent option for Christmas! 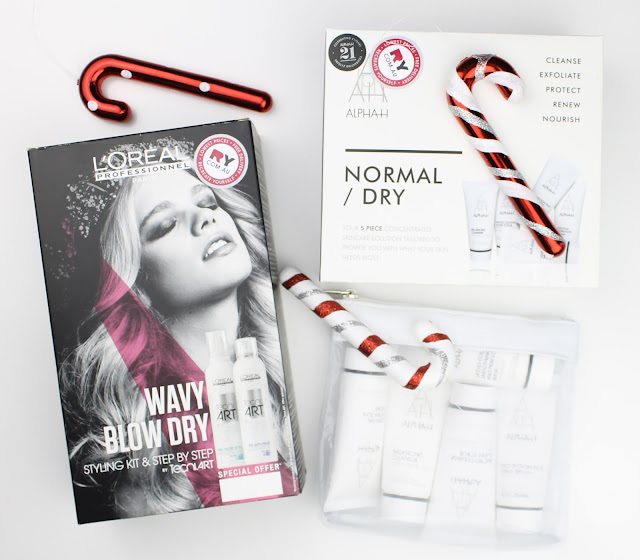 Out of all the amazing gift packs, I chose these gorgeous Alpha H Normal/Dry Skin 5 Piece Skincare Kit ($69.30) and L'Oreal Professional Tecni Art Wavy and Blow Dry Styling Duo Kit ($31.97). There were also some gorgeous candle sets and honestly so many hair care packs I wanted too! The options are endless. These packs also arrived incredibly fast, exactly the same as my previous Ry order. Balancing Cleanser with Aloe Vera: I have actually tried this one before and it is a really nice, gentle cleanser that doesn't leave my skin stripped. It is quite basic and simple but that is really what I look for in a cleanser. Micro Cleanse Super Scrub with Glycolic Acid & Peppermint: I love this scrub! The exfoliating particles are very small and smooth which means that it beautifully exfoliates my skin and leaves it completely smooth while not being overly abrasive or harsh. I also love that it includes glycolic acid for chemical exfoliation as well as physical exfoliation. Liquid Gold Smoothing and Perfecting Mask with Lavender - This also has 15% gycolic acid to resurface the skin and make it more radiant. When I used this, I noticed a great improvement in my skin texture and it didn't irritate or dry out my skin. I really really like this one and could definitely see myself buying the full size. Essential Hydration Cream - As soon as I used this one I knew it was perfect for my exceptionally dehydrated skin. It is thick and rich but very quickly absorbed and it made my skin so soft. I actually immediately stored this one away to take with me to Europe to save me from the winter weather there in January. Protection Plus Daily SPF50+ - While my all time favourite face sunscreen is still the Mecca To Save Face Superscreen ($40), this one is excellent as well. It didn't have a sunscreen smell at all, absorbed quickly and sat beautifully under makeup which are the three things I ask of my SPF. 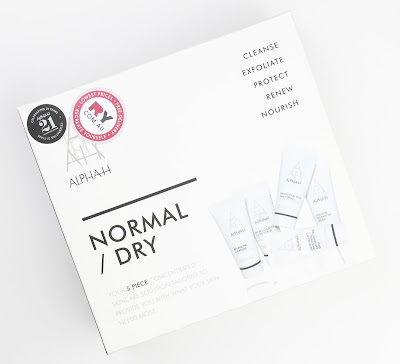 All of these products work out to a value of $109.45 when using the full RRP prices or $80.39 using the discounted Ry prices of Alpha H products which are much lower than full retail price. 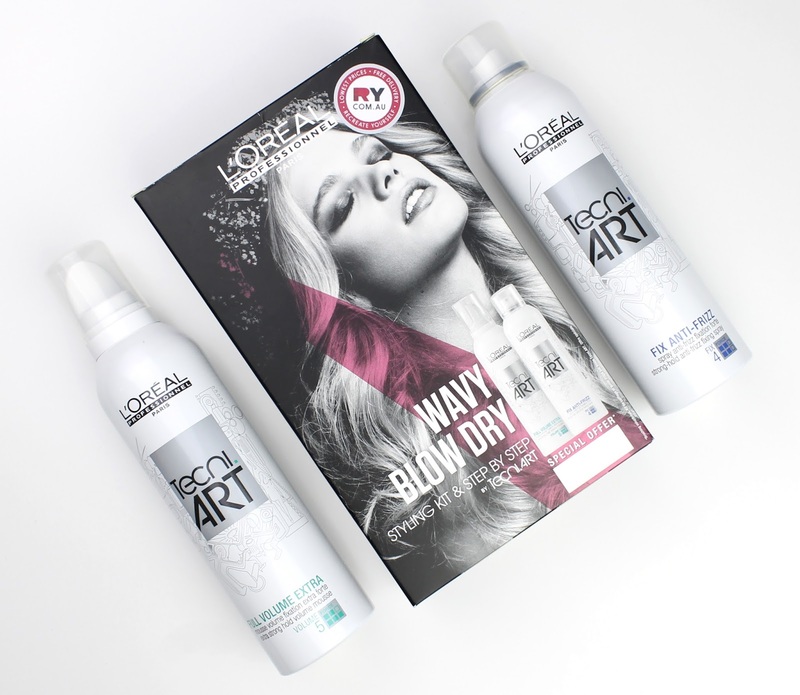 Either way, this pack is great value and gives you an opportunity to try a lot more products for your money before deciding if you want to purchase the full sized ones. Skincare can be a bit hit and miss so I always love these skincare packs to try products out. These are all screw top as well which makes them perfect for travel and you get a cute little mesh bag with it as well. L'Oreal Professional Tecni Art Full Volume Extra Strong Hold Mousse - I used a good palm full of this mousse combed through my hair before blow drying to really pump up the volume and fix my hair in place. 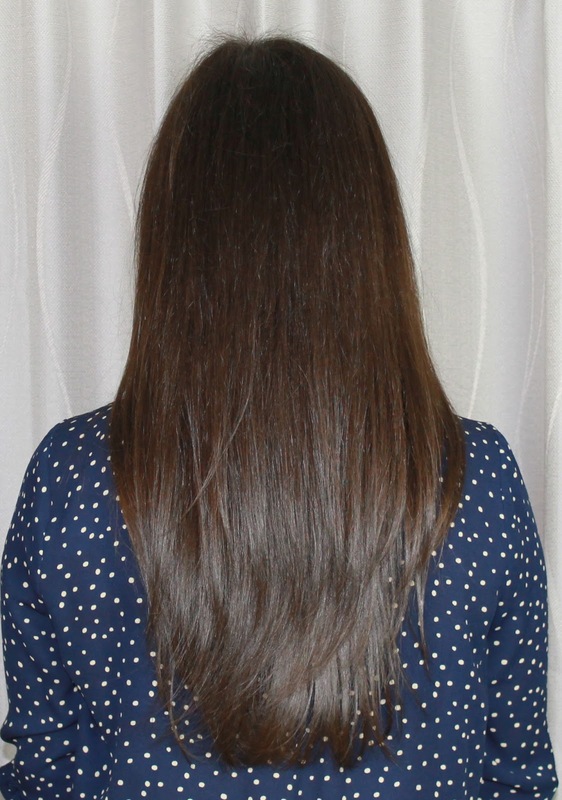 It held really well throughout the day and even help hold the waves I put in with a curling wand after blow drying. 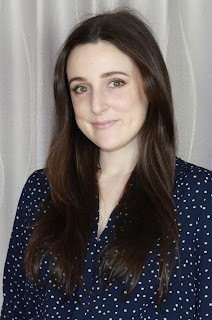 L'Oreal Professional Tecni Fix Anti-Frizz Fixing Spray - I get a lot of frizz and static at the crown of my head when I blow dry and this really helped to tame it. The spray is so high quality and it comes out in such a fine mist which really sets this hair spray apart from the other drugstore ones I have. It was also really comfortable in my hair and wasn't crunchy to the touch which is a big plus because I like to run my fingers through my waves and shake them out through the day so they don't look so 'done'. 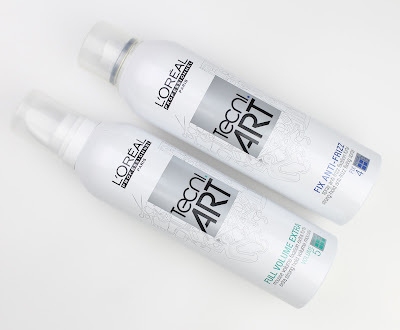 I really loved both of these products and I would happily try more from the L'Oreal Professional Tecni Art range. Hair styling products are one thing I always go high end on because the quality is usually so much better and these are no exception. I used them to achieve this straight blow out and as you can see, it was really smooth and held all day. I did still have some frizz around my crown but that is more static than anything because it goes away after a couple hours after blow drying my hair. What I was most impressed by thought was that I still had a bit more volume than usual even on day 3-4 where my hair would ordinarily be looking pretty gross. For that reason, I am a big fan of the mousse in particular. As you can tell, I was a huge fan of both the holiday packs I received from Ry. I would wholeheartedly recommend these packs and shopping with Ry, especially to take advantage of the After Pay option. Also, I noticed while browsing the site that many of the brands are a lot cheaper than the regular retail prices of most stores which is another big plus. If you do decide to pick something up from Ry for the holidays, whether it be as a gift for someone else or a treat for you, please let me know! Disclaimer: These products were sent to me for review but this is not a sponsored post and, as always, my opinions are my own.